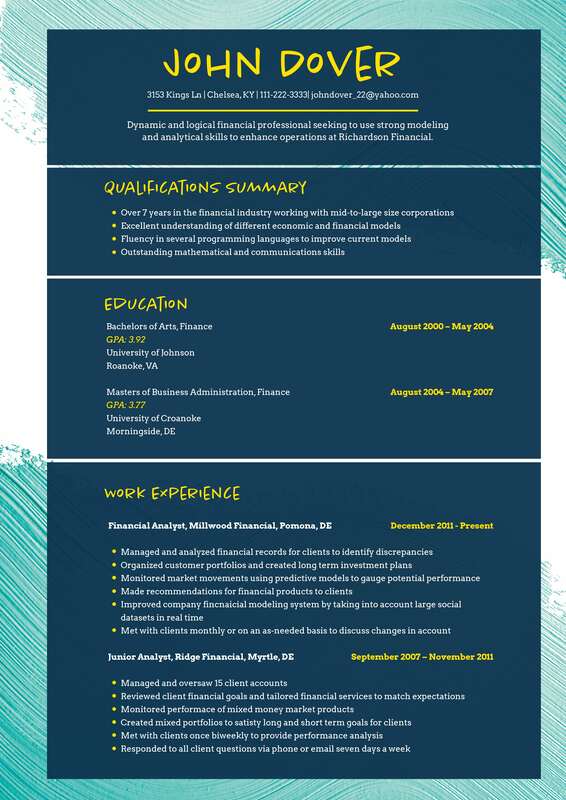 A resume is a marketing document and it is an effective piece of advertising, but it must have a good resume headline in order to capture the attention of the readers. When constructing the headline, it is important to emphasize what you can offer and what you are looking at the position. Here are resume headlines ideas you must know. Importance: Your resume title is one of the very first things that the employers will see. Traditionally, applicants placed career or job objectives in their resume that describe the position they wanted. Regardless, it is better when you include an attractive resume headline because it helps you to set yourself apart from other applicants. You need to have a well-crafted title to draw the attention of the employer easily. Reference the position: It is essential that you target your resume related to the post you are applying with the use of a headline that incorporates job title. Take note that it does not matter whether you ever heard of that title before because what important is that you possess the qualifications and the skills in order to fulfill all the roles. You also need to state your career goals and show to the employer that you are serious and interested in the position. It is important to state your qualification and your aim at the top of your paper to set yourself apart from the applicants. Be Specific: Your title must be related to specific skills, experience or to some other qualifications. You need to avoid a vague title like architect, attorney or graphic designer because it does not distinguish you from hundreds of applicants. You need to know also that job titles vary. It is better when you highlight one or two selling points. For instance, Engineer- LEED Certified and Eco-Friendly Design. Emphasize your strengths: Your title can show that you are the best candidate in the position even though you are not the perfect match. When you have limited experience and returning to the work after some absence or maybe have some negatives in your paper, then used the title to downplay such shortcomings and to be focused on your strengths. For instance, when you are applying for an advertising position after staying at home in raising your child, then you can have a resume title as “ Award Winning Professional Advertiser- 10 Years Experience”. This will absolutely get the attention of the employer even though you are absent for some time. So if you don’t know how to write resume headline, follow the above tips. If you want to have a catchy resume headline, you can search the internet. In fact, you do not need to spend much time researching because what you need to do is to think carefully and read about the difference between bio and resume. There are gazillions of words that you can add in your title to make it attractive. You just need to make sure that you choose the correct and great words so that it will not be awkward to read. Know the best ideas in writing resume headlines to get started writing now!